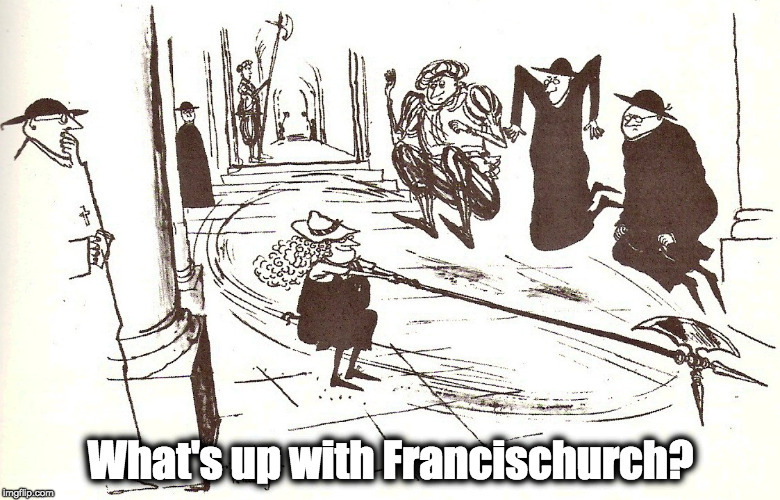 Carmelite SOS: “Cor orans is the death-knell of Carmelite monasticism” – What's Up With Francis-Church? 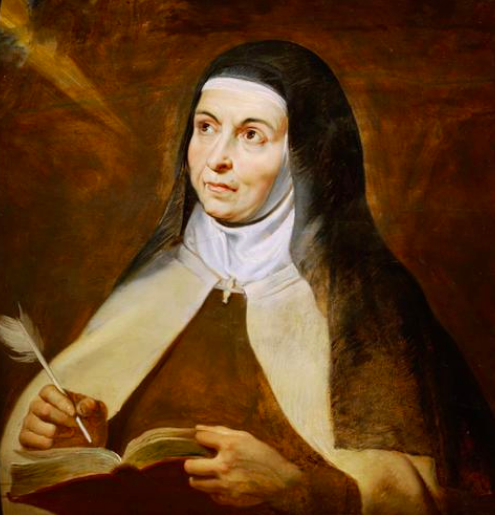 St. Teresa of Avila, pray for us in this hour of darkness. I have been contacted by a community of Carmelites who have seen the document, and are desperate to try to warn the remaining faithful Carmels of the Teresian reform. Today I received an email from a monastery of cloistered Carmelite nuns about the new document from the Vatican’s Congregation for Religious. They’re helping me examine this document, having kindly volunteered to serve as consultants, to help me understand it from an inside position. These, I might add, are not what we would consider a “traditionalist” community. They have only the Novus Ordo Mass and use the new rite Divine Office in their native vernacular language. For obvious reasons I can’t identify them, even to say what country they are in. Writing to me in English, by way of introductory comments in their longer analysis of the document that will be forthcoming, Sister T, fully professed and a senior member of the monastery’s council, said, “The Cor Orans document is the death-knell of Carmel. It signals the end of the contemplative monastic life. Not only does it destroy the autonomy of the Monasteries, something Our Holy Mother St. Teresa was extremely insistent about, but it also removes the Superior, dissolves her authority and power, removes the financial independence of each Monastery, and destroys the specificity of each charism.